Back in February, Verizon announced a promotion for its prepaid line that bumped up data in two plans without the prices moving. Today, Verizon tells us that those numbers (both price and data) will become permanent on May 15, plus they will add in unlimited calling to Mexico and Canada on one of them. Going forward (at least for the time being), Verizon’s prepaid plans include a $30 WiFi only option (includes unlimited talk and text), along with $45 and $60 plans that offer 2GB or 5GB of data, respectively. Through those last two options, if you sign-up for autopay, Verizon will kick in another 1GB of data per month at no extra cost. 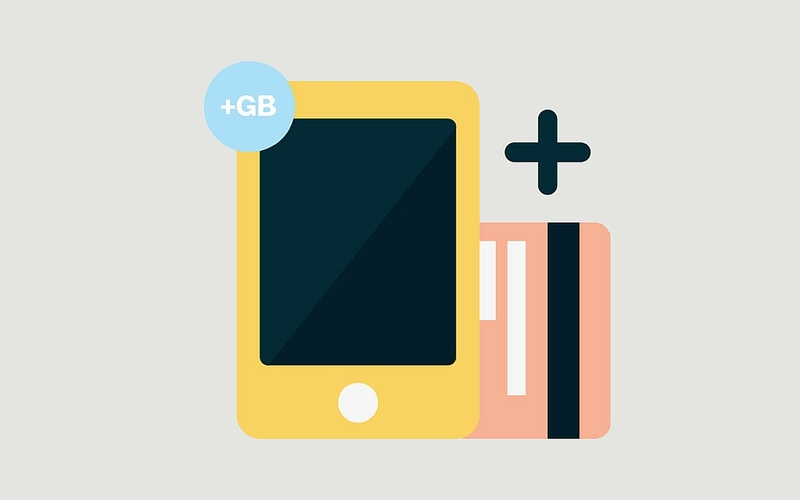 So at $45, with autopay, you could have 3GB of high-speed data per month, or at $60, with autopay, you could have 6GB of high-speed data per month. On top of the bonus data, all three of Verizon’s prepaid plans include unlimited text to Mexico and Canada. Starting May 15, the $60 plan will also get unlimited calling to Mexico and Canada at no extra charge. So you’ll see headlines today suggesting that Verizon is now giving you more data at no extra cost and that their prepaid plans are changing, but that’s not actually true. They started these two plans with these prices and data buckets back in February and are now making the pricing and data permanent, while adding unlimited calling to Canada and Mexico on the $60 plan.